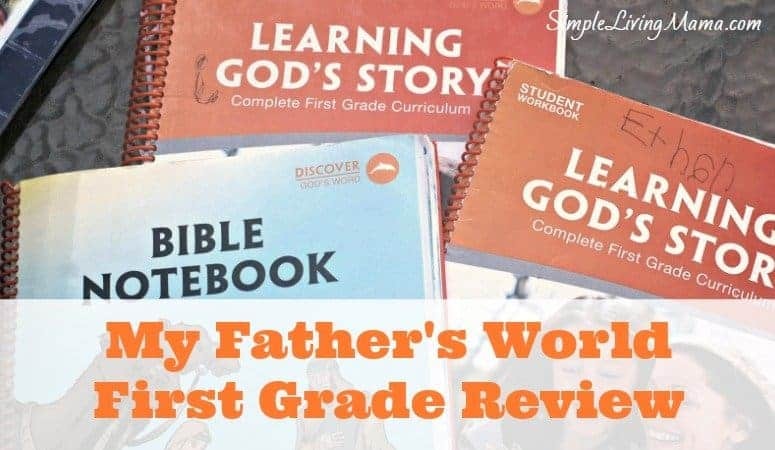 I have FINALLY finished my review of My Father’s World First Grade! Ahh, we finished first grade at the beginning of July. I love My Father’s World. There is A LOT to talk about here. To start off, I will just explain that this is a 34 week full curriculum. You do not have to buy anything else if you do not want to. There are two packages available, the deluxe and the basic. I bought the basic package, so I did not get the art of music curriculum. 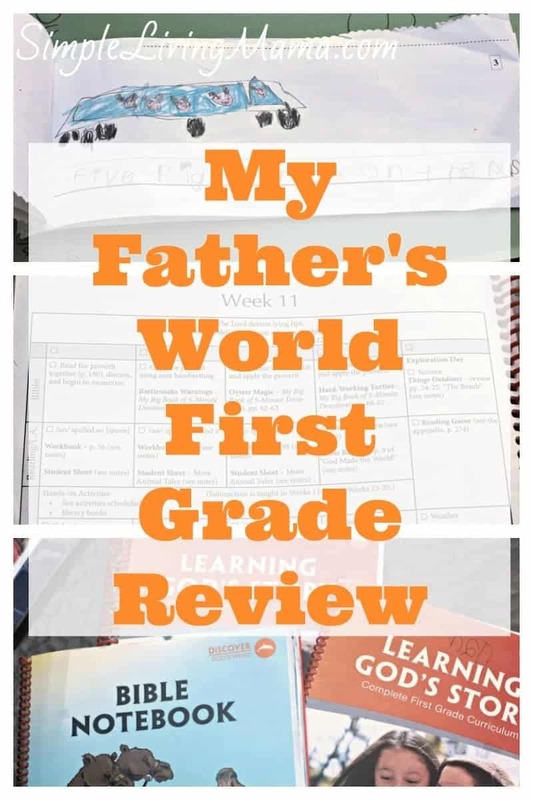 I will explain all of the components in this My Father’s World First Grade Review. Let’s get started! MFW 1st grade is a 34 week curriculum. You do most of the work 4 days per week with the last day being Exploration day. A lot of the moms I have talked to have not been crazy about My Father’s World First Grade. My son was actually not crazy about it, either, and I’ll tell you why. The kindergarten curriculum is so gentle that by the time he finished he was barely reading CVC words. All of the hard work of learning to read is done in first grade. It was pretty intense for him. 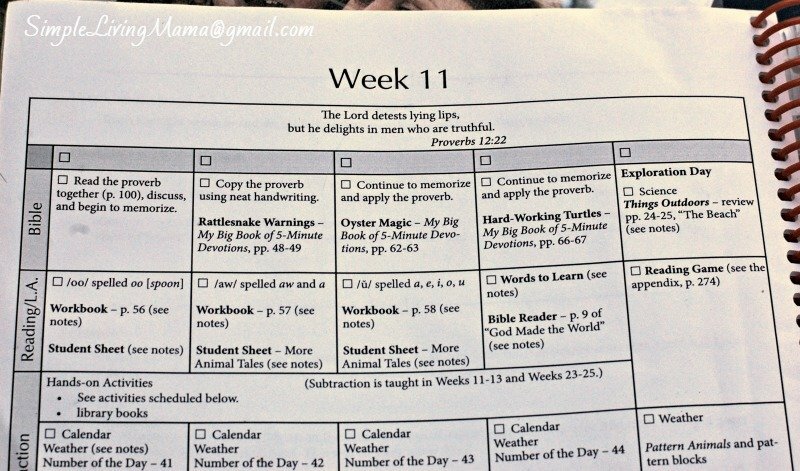 So, you’re given a reading chart, a student workbook, a Bible reader, and a Bible notebook. The first six weeks in the workbook are review. You review all of the letters and sounds that were learned in kindergarten. The phonics lessons really pick up and start moving fast after that. New sounds and blends are learned nearly every week. MFW has lots of suggestions in the teacher’s manual if the phonics are too easy/hard for your kiddo. You are also supposed to do a 15 minute reading review every day. My son hated it, and we did not do it every day. You just go back over the words in the student workbook that your child learned, and work backwards. Every Friday you are supposed to do reading games (suggested in the teacher’s manual) to reinforce what has been learned. One major aspect of the phonics is marking the words. Your child will mark the short and long vowels, as well as blends. Everything is laid out in the teacher’s manual. Your child will also do dictation and narration. There are some hands-on phonics activities. 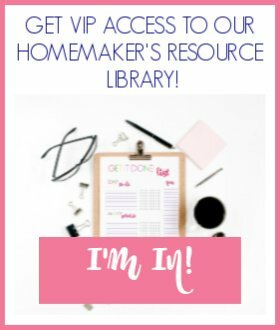 You will make some little booklets and play some games. 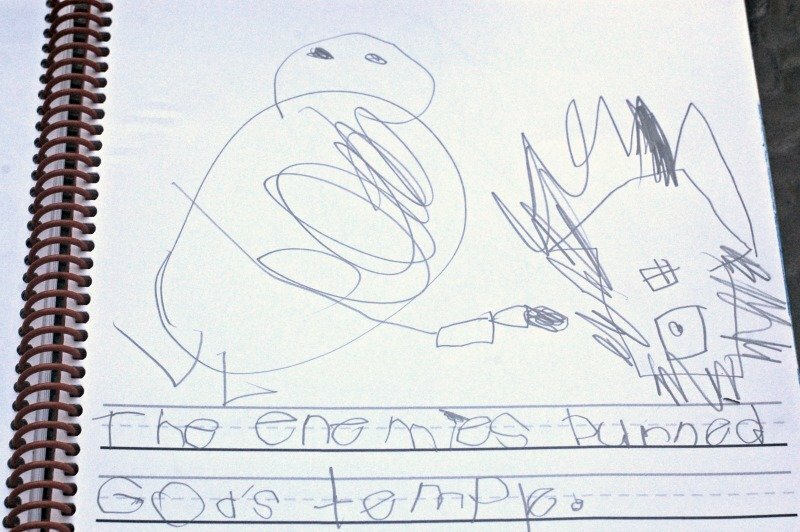 The Bible history, phonics, and handwriting all correlate. 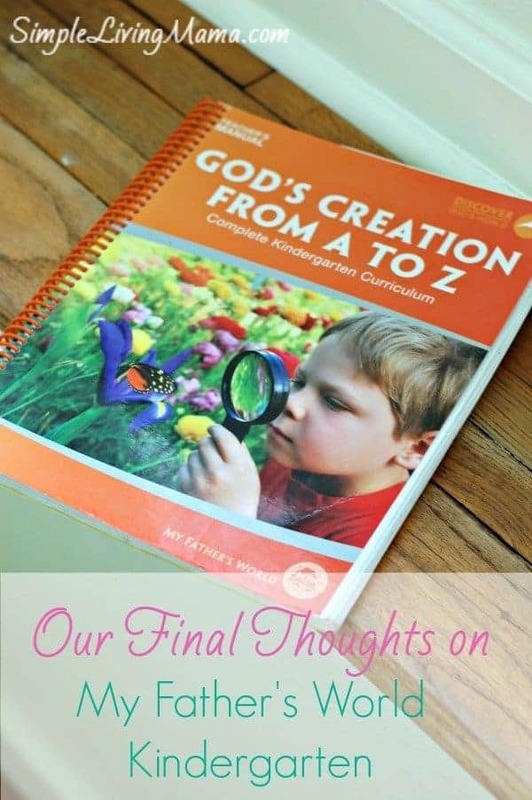 So, you will read a Bible story from your teacher’s manual, have your child narrate it back to you, have your child read the same story from his Bible reader, and then complete a Bible notebook page where they do a drawing and then write a summary. The summaries start off very gently. 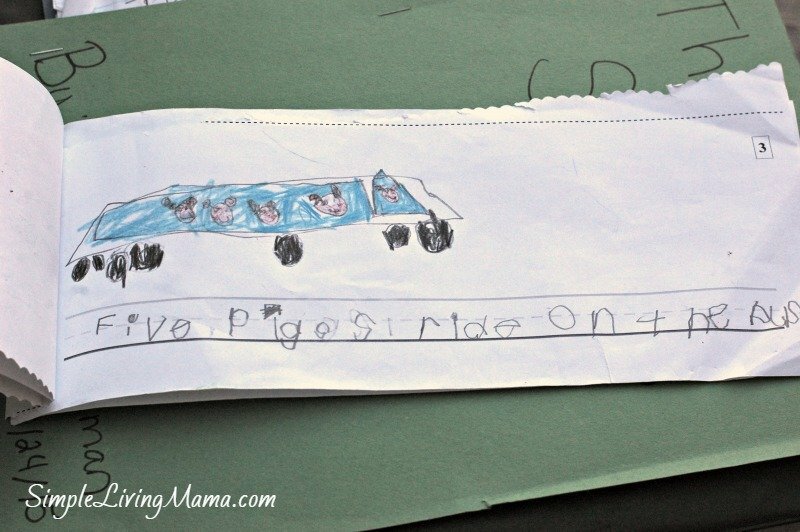 First the child will only write the title of the story, then they will write a sentence (with your help), and then move on to multiple sentences. My son was not crazy about the Bible history, but my daughter who is younger really enjoyed it. She was not doing the Bible notebook. Every week you will memorize a proverb. 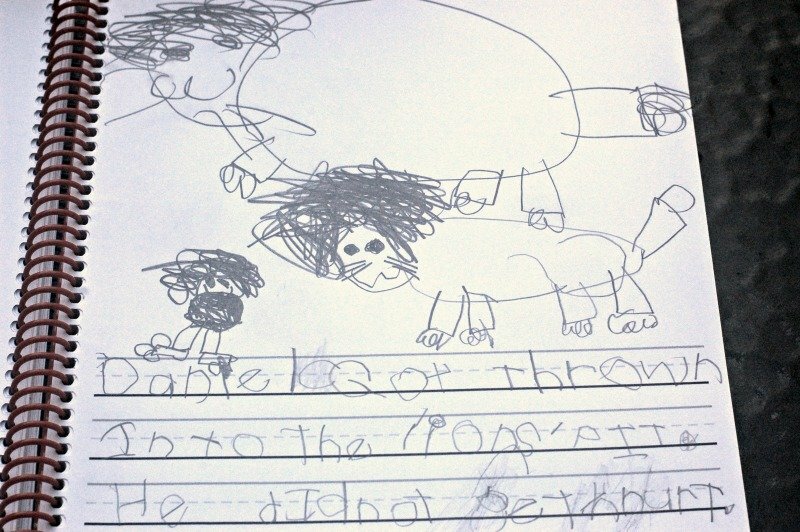 The child will do copywork by copying the proverb from the teacher’s manual onto a proverbs sheet from the student sheets. You will also do activities related to the Bible history. We did not always do these activities because I was sick and pregnant. They do help make the curriculum more fun. 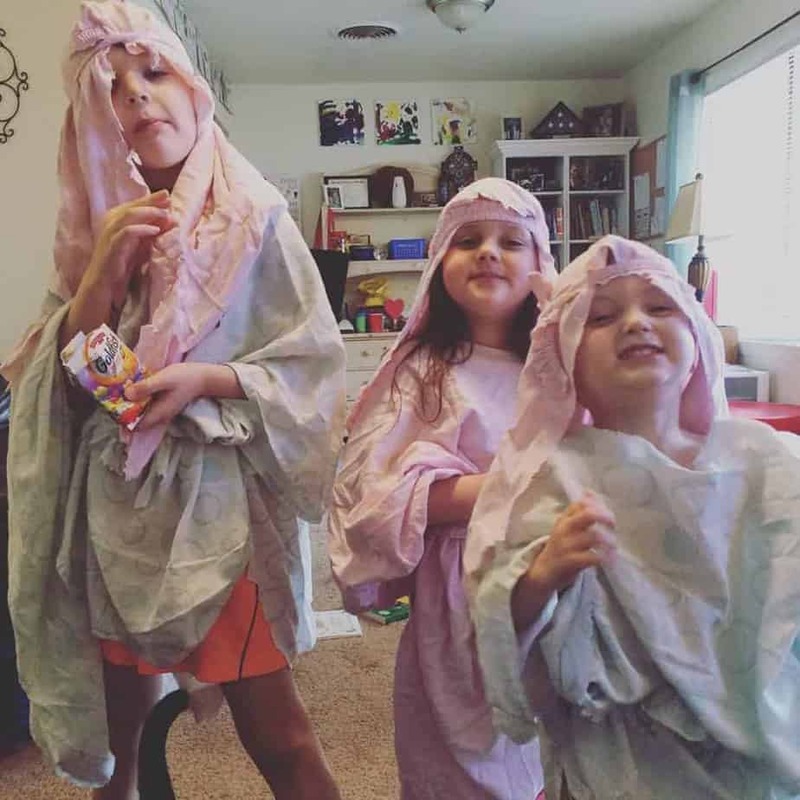 Here are my kiddos in their Bible times costumes! You will also do a timeline. You can see our’s in the video below. The first grade curriculum focuses on hands-on activities. 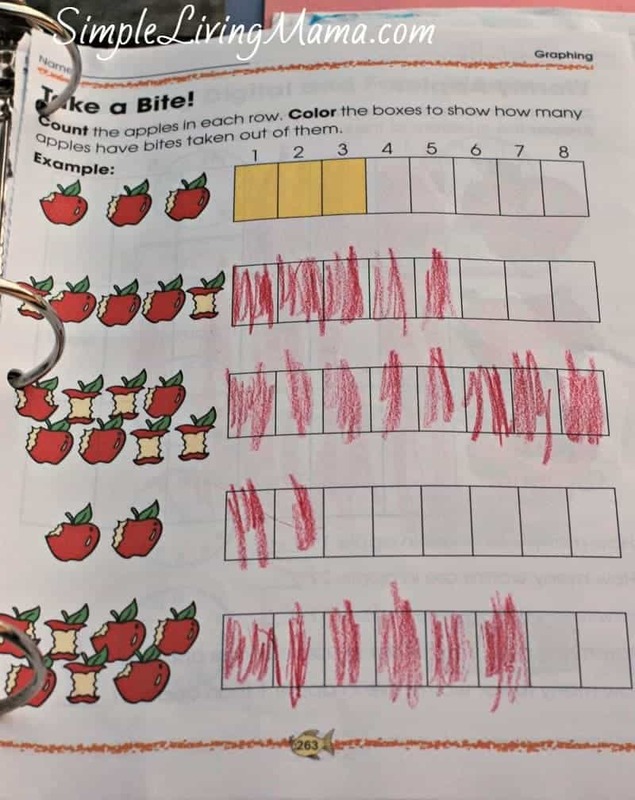 Every day you do a number of the day sheet, 100 chart, bean cup, coin cup, and there are other hands-on activities suggested in the teacher’s manual. I really was not crazy about the number of the day activity. It became tedious. One of the main hands-on activities is playing restaurant, you can also play store. We did not do this every time it was suggested because it was a lot to set up. The curriculum comes with the Complete Book of Math. Workbook pages are suggested. You can see some examples below. You will work with unifix cubes, pattern blocks, and a little clock, too. The curriculum also comes with addition and subtraction flashcards. The curriculum comes with three little Usborne science books. Things Outdoors, Science with Water, and Science with Plants. 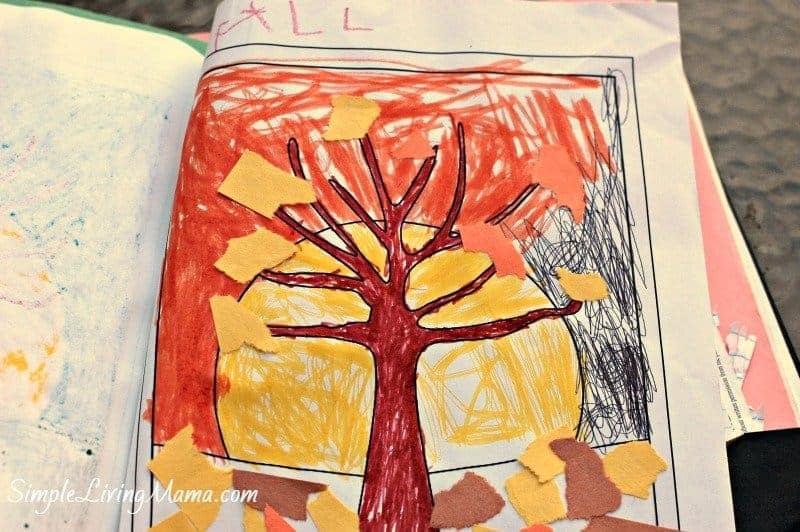 In Things Outdoors, you will read a lesson at the beginning of the week and then do an activity or drawing/journal page at the end of the week. With the other two books you will do an experiment at the end of the week. Here’s a picture from the seasons book we made. I’ll start with my son’s opinion. This wasn’t his favorite curriculum. He was not a huge fan of the Bible stories and he didn’t care for the student workbook or notebook. To be fair, I spent most of the year pregnant and sick, so we didn’t do a lot of extra fun things. Learning to read is a lot of hard work for some kiddos, so it was a rough year. Now for my opinion. I really liked the curriculum. The teacher’s manual lays everything out and tells you exactly what to say, and the program works. My son is reading so much better than he was before we started the curriculum. Some things were repetitive and hard to do, like the reading review and the number of the day stuff, but overall, I really enjoyed teaching this curriculum. Below you will find my YouTube video. At the end I show our timeline. Got any questions about anything? Leave a comment and I’ll get back to you! Hi. This is our first time homeschooling. 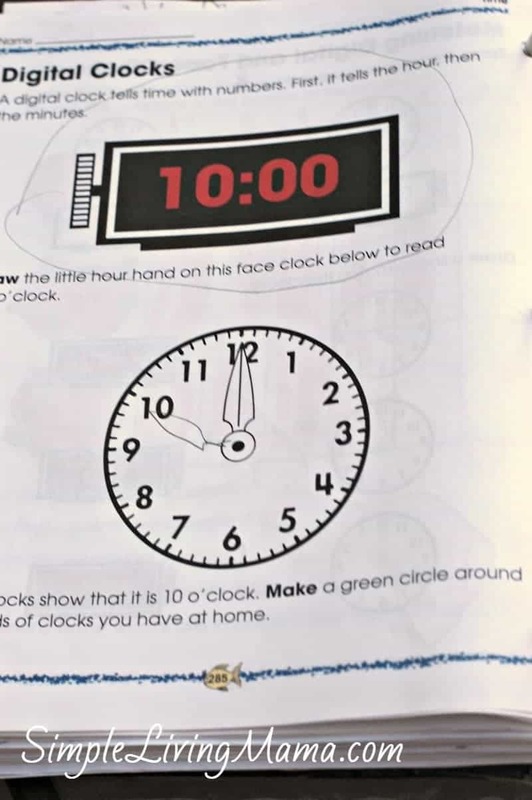 We are using MFW for first grade. Even though I’m happy with my choice, I still enjoy seeing posts/videos about it. lol Thanks for your review! Hi there I’m looking to buy a set of books on eBay just wondering is the Bible notebook just lines with a blanksheet on top for a picture ? Just thinking I maybe can find something similar cheaper thanks love your blog !!!!! You’ll definitely need the student workbook and student sheets from My Father’s World. You’ll also want to look into either buying the Complete Book of Math, or choosing a different math curriculum. I hope that helps! Yes, you could get by with a blank sheet with lines. You could make your own notebook with free printable pages. Thank you for your review! 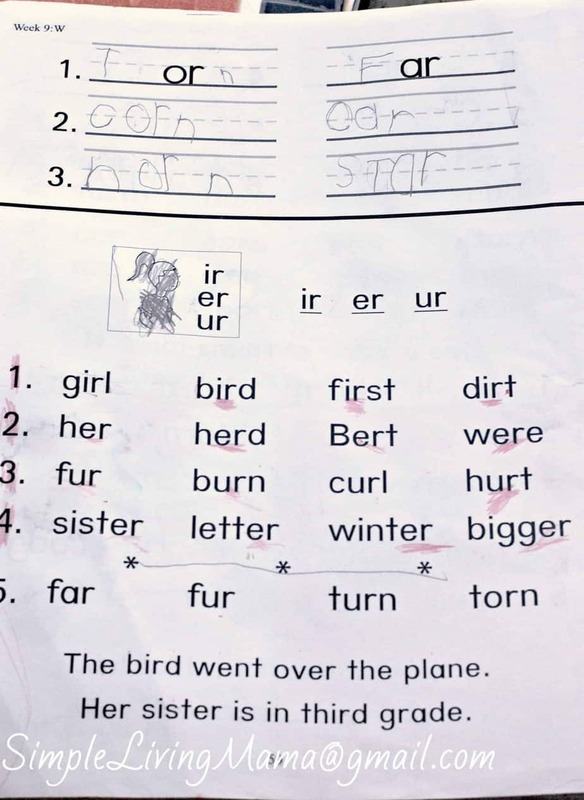 We are half way through Kinder and while I love the curriculum overall, my son is not a fan. 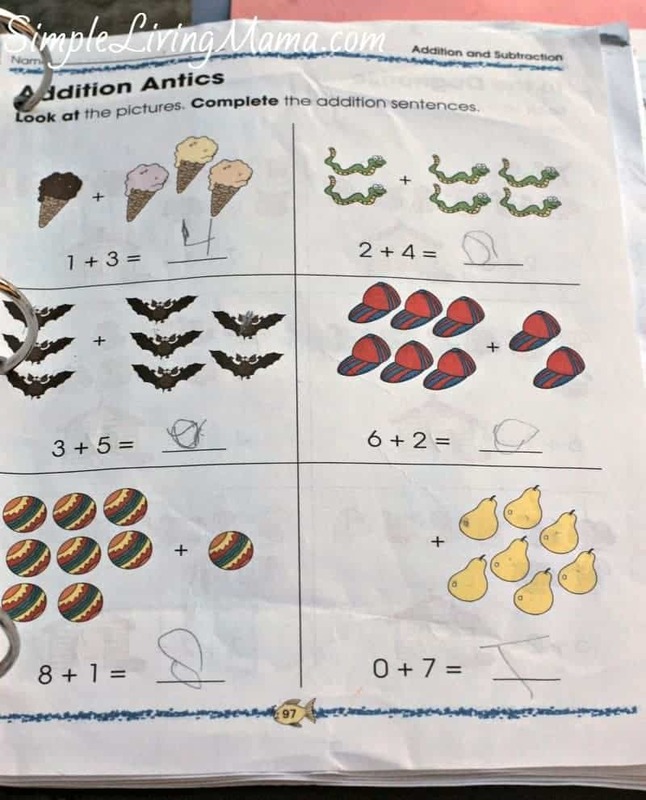 He has SPD/ADHD and some developmental delays, so some aspects are difficult, like handwriting and reading, and others like math are too easy and needs more challenge. 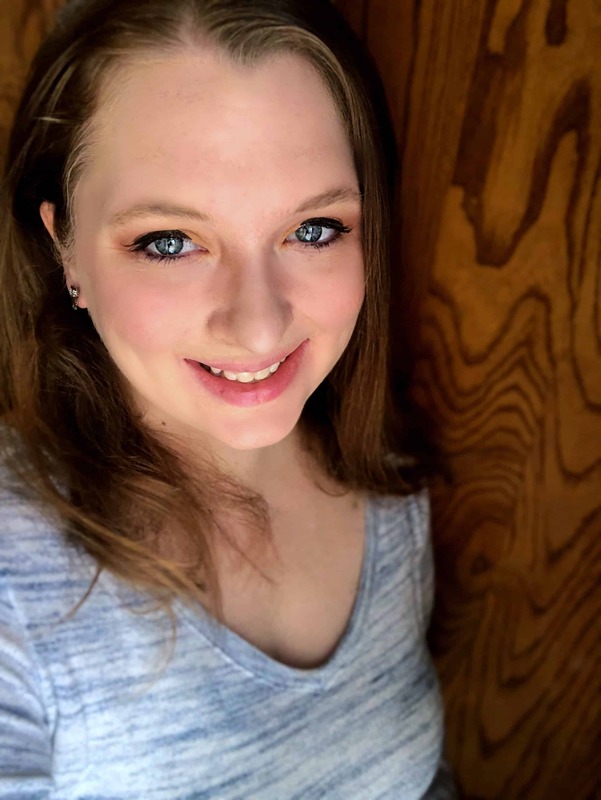 I had thought about using different things for first and second and maybe picking MFW back up when I had two kiddos to homeschool and I think your review confirmed my decision.